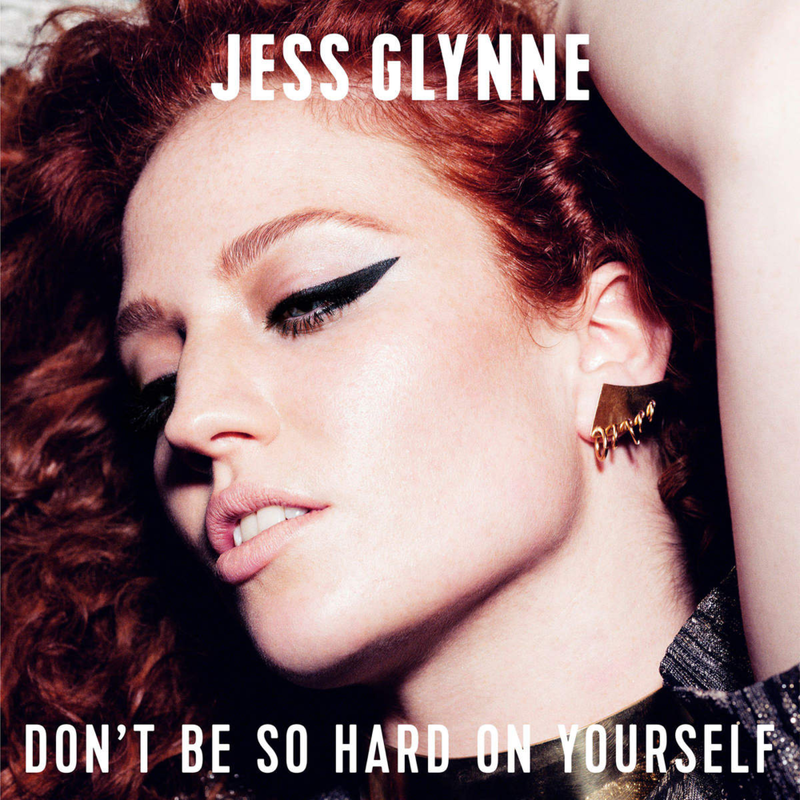 The song was critically acclaimed for its lyrical content and Glynne’s vocal delivery. On 14 August 2015 the song entered the UK Singles Chart at number 78 based on streams alone, reaching number one the following week. The song became Glynne’s fifth UK number-one single (including her featured singles), tying Cheryl’s record for the most number ones by a British female solo artist.